Looking for a school that works for your child? 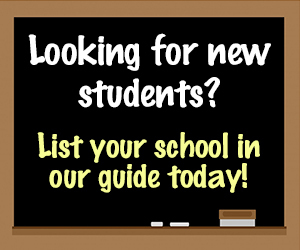 Review our Education Guide for the best schools in the Hudson Valley. 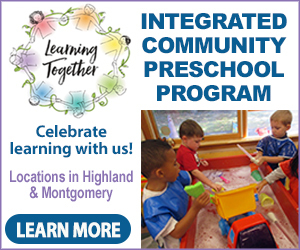 Learning Together is an integrated community preschool program where children can explore and discover their world the way they learn best, through play. 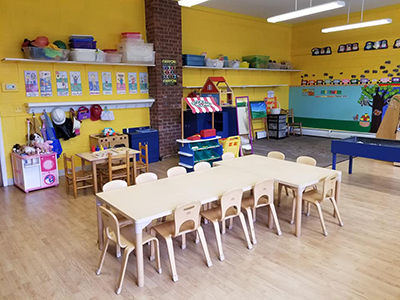 Our goal is to create a flexible, challenging and developmentally appropriate environment designed to meet the needs of all children. Every moment is an instructional opportunity and we enhance skill development in the areas of cognitive, social emotional, physical, communication and self-help skills. We are respectful of each child’s unique pattern for growth, interests, experiences, strengths and background as well as the social and cultural context in which a child lives in order to plan meaningful experiences that are relevant for each child. 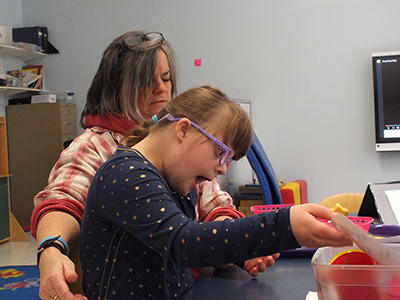 Hayes Day School provides an individualized multi-sensory approach to meet the unique needs of children ages 5 to 21 with multiple disabilities. 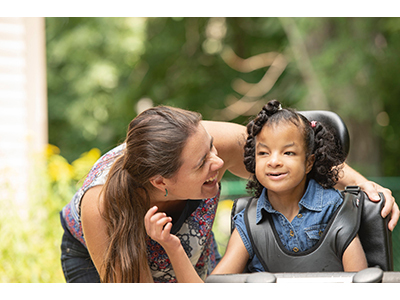 We currently serve students who reside in thirteen school districts across the Hudson Valley and provide a highly structured and supportive program to address medical, behavioral, and academic needs. Our school is a 12-month program certified by the New York State Department of Education. 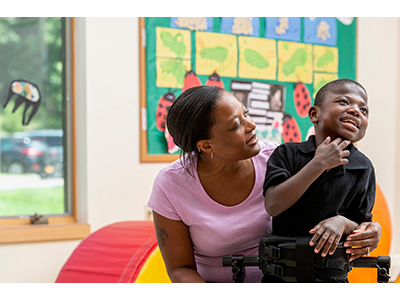 Our staff has experience working with a wide range of abilities and tailoring activities to promote academic, social, sensory and physical growth. Our goal is to maximize independence and the quality of life for each student that we serve! For Pre-K and K-8, Catholic schools in Dutchess, Ulster, Sullivan & Orange Counties are filling up fast. 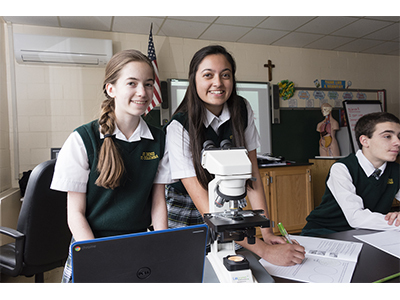 Now’s the time to visit a Catholic School for 2019-2020! Our students learn in an environment where respect, courtesy and service to others are always part of the curriculum — and they are outpacing New York State and City public school students in both Math and ELA proficiency standards. Financial Assistance is available for qualifying families at participating schools, making tuition more affordable than ever! 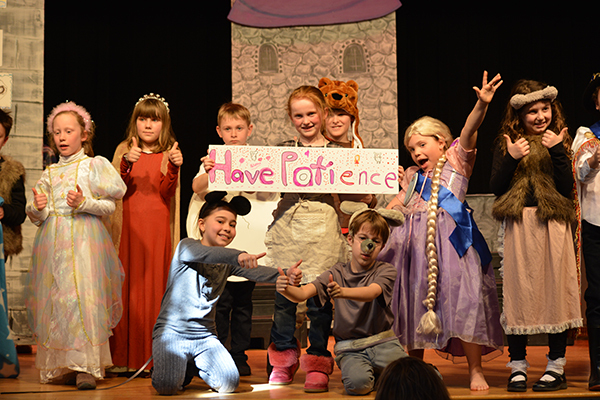 Fourteen Catholic schools in Dutchess, Ulster, Sullivan & Orange counties host TOURING TUESDAY open house events from November 2018 through April 2019. Call (646) 794-2885 for more information. 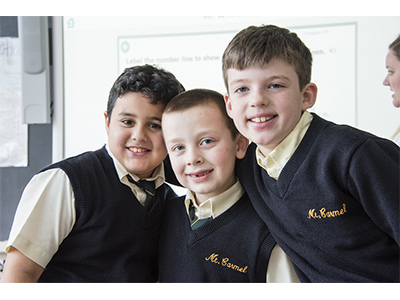 A private Catholic school on the campus of Mount Saint Mary College that is committed to the academic, spiritual, social and physical development of children pre-K - 8th grade. 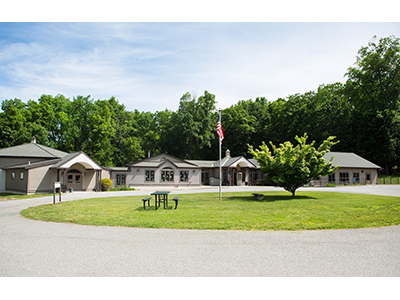 Dutchess Day School, for preschool through eighth grade students, has a long tradition of developing graduates with superb academic skills and a clear sense of who they are. 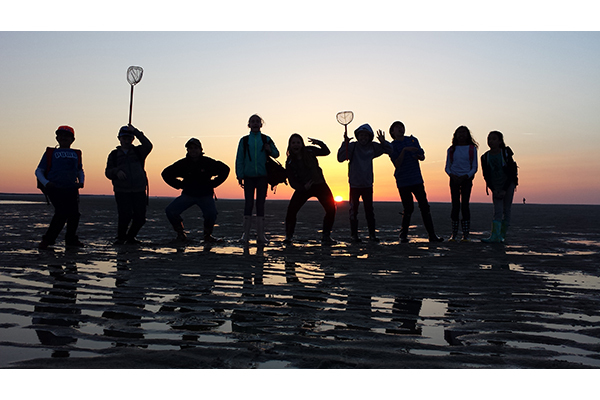 In an atmosphere of trust and mutual respect, students are encouraged to take intellectual, athletic, and artistic risks to develop independence and confidence. 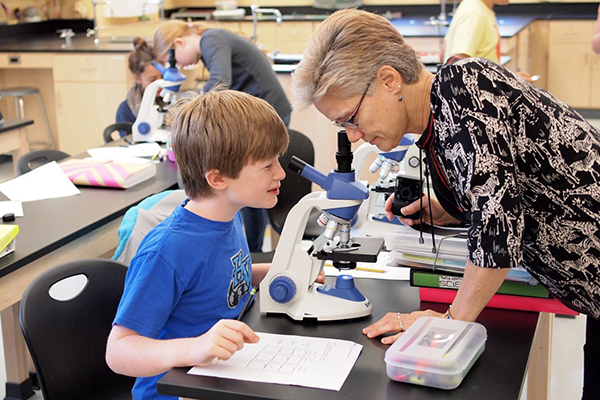 In each classroom, connections between students and experienced faculty, working within a dynamic program, set the stage for discovery, exploration, and discussion. Traditional in its roots, yet innovative in its approach, our curriculum is designed to create confident young leaders ready to embrace the challenges of the 21st century. Our goal as a cooperative School is to provide an enriching educational environment for young children and their families, one that fosters a love of learning, awareness of self and others, and a sense of accomplishment built on a child's natural curiosity. We incorporate the knowledge and skills of families and staff to create a child-centered environment within the intergenerational Huguenot community. A cooperative is an organization in which members pool their resources for mutual benefit. 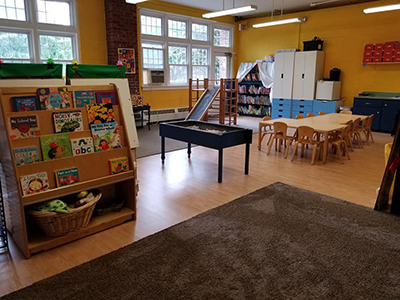 Huguenot Street Cooperative Nursery School is rooted in a belief in the cooperative way of doing. When a family enrolls a child at Huguenot Street Cooperative Nursery School they become members of the cooperative. Families participate in every part of the School's operation: governance, finance, administration, assisting in classrooms, publicity, fundraising, maintenance, and housekeeping. They do this by accepting specific tasks and by serving on committees or on the Board of Directors. The volunteer work of members enables our School to provide high-quality early childhood education at modest cost. Looking for Early Learning? 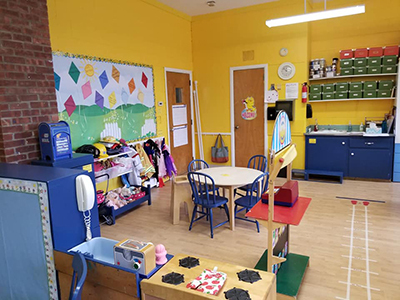 Come to Northern Dutchess Day Care Center, where we offer the traditional toddler and pre-school programs you seek plus many hours beyond the classroom. We are perfect for the care and early learning needs of the children and the schedules of their parents, by offering the hours of 7am to 6pm. 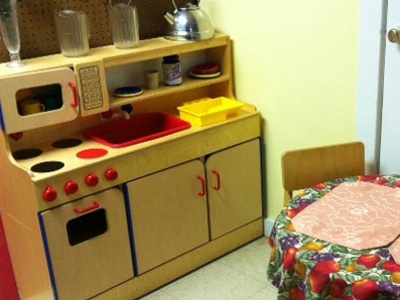 For over 42 years we have provided excellent care to children ages 18 months through 4 years. 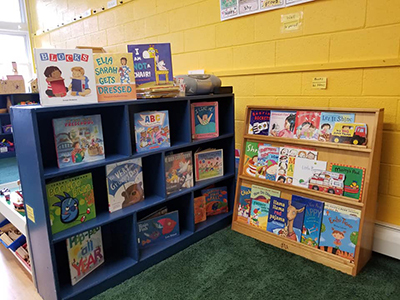 A not-for-profit agency and fully licensed, we are open year round with a staff of certified teachers that help our children experience the joy of learning and socializing with their peers. They move “up the ladder” from toddlerhood to preschool where they are prepared for Kindergarten. Looking for a summer program? Summer day camp for school age children and a before and after school program allows us to provide 12 months of service. At Oakwood, there is never any pressure to “convert” to any religion or force any ideas on anyone. In fact, the above six main values are so fundamental that they apply to any and all religions that students may bring with them to Oakwood, and are encouraged to continue practicing here. Day School and Boarding School Available. MOM: Show me the money! 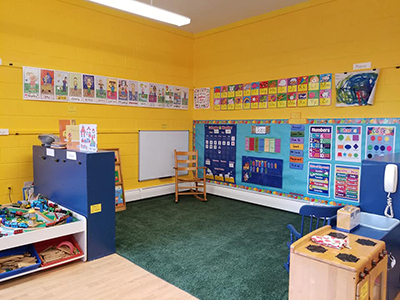 The owner and childcare professional, Alison Ugarte, has a wonderful way with children such that she keeps them occupied with meaningful tasks while being nurturing as well. Her firm yet loving manner impressed us and we are forever indebted to the care that she showed our son. My son loves this daycare so much. Patty is a warm and friendly woman who just adores the children. When I leave my son I know he's in a safe and caring environment. So happy with this daycare - would recommend it to anyone! My children love your daycare so much. It's warm, friendly and caring environement! Everything I was looking for. Out of 3 kids & 3 different Pre-K's over the years I have to say Brookside has been the BEST. Wish my other 2 boys had the advantage of going there. My 3 yr old has grow so much in just a few short months, they are wonderful! 9 years ago I was looking around for a daycare facility for our daughter. My wife and I adopted a baby from China, and as we both work full-time (we are Librarians) we needed year-round daycare. I (finally) saw the sign on Enterprise off of Rt 32 in New Paltz as I drove to work, and turned in to see what it was like. WOW. I was overwhelmed by the enthusiasm and family-oriented environment! This is not a business staffed by students; Dan and Laurie are parents and providers; they give more personal and loving care than you can imagine! Watching our daughter grow up with all the right environmental influences has been great! She is going into 5th grade in September, and I can't tempt her to spend the summer anywhere else... not at camps for swimming, horses, sports, etc. Love is given here, and appreciated! Miss Laurie and Mr. Dan are incredible caregivers and I wouldn't take my children anywhere else. Center for Spectrum Services enabled my son, who has autism, to learn, grow, and develop into an amazing student and member of society. He was able to successfully transition to regular public school... and I know that it had so much to do with the wonderful services he received here. I have children in the high school, middle school and elementary school and would highly recommend them to anyone seeking a Christ centered traditional education. My children have learned so much and built wonderful Christian friendships that will hopefully last them a lifetime. Also, my son's SAT scores ranked very high on the national level. We are very happy with the education our children are receiving. Our children have been going to Chapel Field since pre-k and they are thriving. Both kids learned to read in kindergarten. It's a great school with great teachers and families. As both alumni and now a parent with children in Chapel Field, I am so grateful to have such a wonderful school in our community. Chapel Field provides such a safe & loving environment for our kids. It's a place where character and spiritual development are as important as academics. With small class sizes and lots of attention given to each child, I know my child is valued and cared for. I used the children's center for my daughter while I attended SUNY ulster. The staff was wonderful and attentive. I always felt that my daughter was in great hands and everyone seemed to genuinely care about the children. Expect nothing but the best for your child care needs! I've known the Director Mrs. Dureka Forbes for practically my whole life as we met as kids in a daycare center. Director Forbes is committed and dedicated to providing an affordable, reliable, safe and nurturing environment that will meet all of your child care needs and ease your worries and concerns! My children have learned tremendously in the daycare and I am so grateful. As a mother of a picky eater, I am relieved because my daughter now eats so much more and is now potty trained as well. I feel very comfortable knowing my children are in great hands surrounded by a welcoming family. They are cared for within an educational environment with a creative curriculum everyday! I highly recommend this provider. She is very organized, loving and treats my children as her own. First steps fun is a wonderful daycare. I recommend parents to take there children there she love her children as if they where her own. She also teach the children many things. When I move back to Middletown I'm sending my children back to her. We have our daughter in the 4 year old program and had her last year in the 3 year old program. The teachers and staff are excellent! 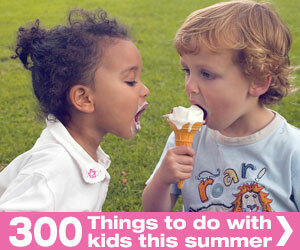 The activities address learning objectives in a fun and loving way. The program allows for individual and spiritual growth! We love it here! 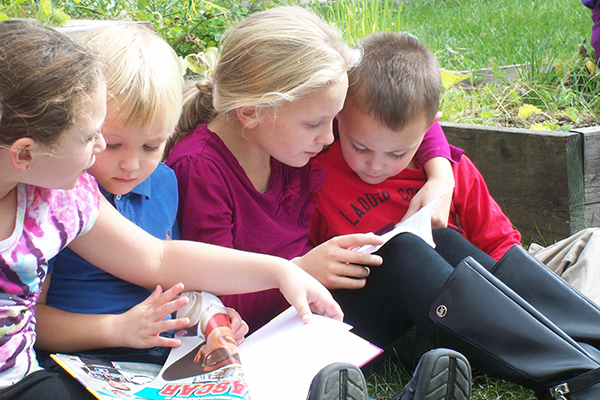 I chose Fishkill Baptist Nursery School because many of my colleagues and friends had recommended the program. We have been so pleased with our choice. Our daughter attended the 3 year old and now the 4 year old program. She not only has learned so much academically but she is also getting what other programs fail to offer... A safe, nurturing environment where kids can be kids. The memories that have been created here will last a lifetime. We appreciate the hard work and dedication of Christine, Mrs Hanselmann and Mrs Z. Wouldn't send my daughter anywhere else! I have absolutely nothing but wonderful things to say about FBNS. My daughter has learned so much and has grown socially and academically. Her teachers are kind, compassionate and understanding and they truly go the extra mile for their students and their families. We greatly appreciate all they do and will cherish the memories they have made for our daughter. My daughter looks forward to going to school and always asks for her teachers. We would recommend FBNS to any family!! A heartfelt thank you to Christine, Mrs. Hanselmann and Mrs. Z for making our daughters first experience in a school setting perfect!!! Fort Discovery Day Care, Inc. I sent both my children to this school. The children learned so many skills to start them off right. Super. My husband and I were part of the group of parents who started the school many years ago. Both of my children and two of my grandchildren have attended and it was a great experience for all of them. Staff and program were great. Freedom Plains Nursary School taught my two sons for 3 years. The amount of growth improvement in education, self esteem, and social interaction has went beyond amazing. Both my kids absolutely adores their teachers, and the environment. I am overly pleased with this school and the level of opportunity it offers. The teachers truly care about the kids. I love this place! My oldest came to GSCS when he was in 4th grade. He made friends quickly and his teachers were outstanding. He is 16 now and the base that he received at GSCS helped him transition to High School effortlessly. I also have an 8-year-old who is in 4th grade. He loves school and his teachers, too. The principal, Mr. Vondell, is fabulous! He has a heart for all the kids and wants the very best for every one of them. 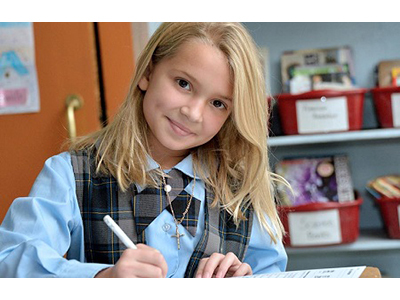 If you are looking for Christ centered education and small class sizes, GSCS is it! My son is thriving at Growing Circle Montessori. It has a small student to teacher ratio, which I think he benefits from. The teacher's are very warm and nurturing. I highly recommend this school! Between my 2 girls, we have been going to this school for 4 years. Very supportive and nurturing environment. Experiences you can't get at most pre-schools! My daughter is in the primary program at Hawk Meadow and I love it! I feel so great about dropping her off each day feeling like her teachers treat her as if she was their own. They have helped her build confidence, inspire her curiosity and fill her life in so many ways! Special classes in public school was no longer able to handle my son's needs - another big transition was a bit scary , but Hayes Day School was warm nd welcoming and just felt right from the first visit and my son has had some rough spots since starting but all of the staff have made us both feel supported and reassured. My twin sons have attended the Hayes School for four and a half years. They had never liked school before, but starting here really changed their lives. The teachers, aides and therapists are very professional and caring. There is a great understanding of sensory needs. In addition, my sons are able to use computers and Smart Boards. If you are looking for a school which will individualize services for your child, this is the school! We have been apart of the Hayes Day School family for eight years now. I am so thankful that we were able to find this place for our son. The moment we walked into the building I knew that we had found someplace special that was going to be the place to get us through our journey of Autism. The staff of teachers and therapist that we have been able to work with over the years have truly been amazing. They are the reason that he has made strides that when he was first diagnosed I was told we would never make. They help you in every way imaginable from keeping you up to date on everything at school to helping you with anything that you need at home to make life easier for you and your child. I can never say enough good things about the program and staff. 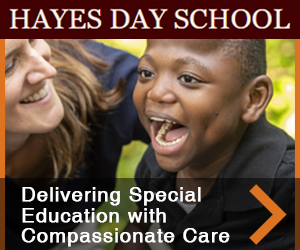 I encourage anyone with a special needs child to check out Hayes Day School because there is no place better to set your child up for all the success in the world. My daughter will be entering 8th grade and graduating from Hudson Hills Academy next year. I owe so much to Hudson Hills Academy's director, faculty, staff and students. Thanks to the Montessori based environment, my daughter has always enjoyed school, loves learning and has developed life long friendships with a terrific group of children. The teachers are accessible, devoted, and passionate about teaching. 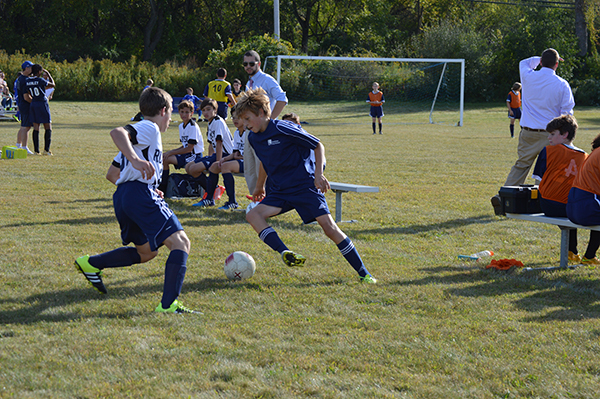 The students treat each other with respect and cooperation. 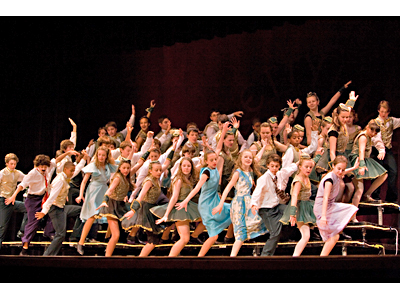 It is no wonder that Hudson Hills Academy has had such tremendous growth. The school added a Beacon Campus this past year and the New Windsor campus is moving to a larger school in the Town of Newburgh. Congratulations Hudson Hills! My son has been at HSCNS for the last 2 years and I absolutely love it. We had just moved to New Paltz, didn't know many people and within 6 months of being at Huguenot I felt like I was part of a loving and supportive community. My son and I have both made amazing friends! Helping in the classroom gives me a unique expirience to observe my son in a school environment. I love getting to know all of the other children, especially since they will all grow up together. My daughter absolutely loved her time at The Hurley Nursery School. She is now in kindergarten and is thriving. My son is now in Toddler Time and looks forward to it every week! It is such a great environment for kids to grow emotionally, socially, and academically. My son had never been outside of the house for schooling or a daycare setting prior to his experience at Hurley Nursery School. He was nervous and so was I. This is his second year now and he is thriving. The teachers made the transition so easy for the two of us and I would leave him knowing he was in great hands. He enjoyed it so much he asks to go to school on weekends. At 2 years old my daughter is now enjoying her time at Hurley Nursery school with the help of the amazing teachers. She even, "plays school," at home using the teachers names specifically. Lots of play and learning rolled into one great school!